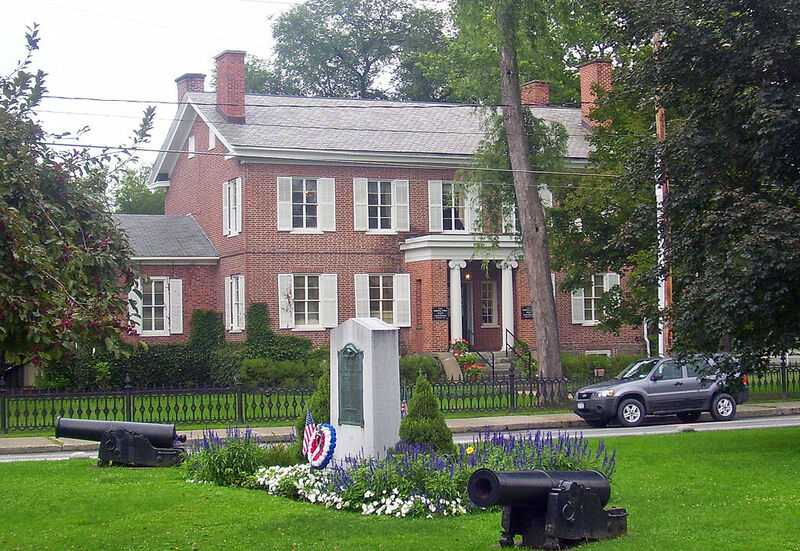 One of the founding towns of Columbia County's inception, Kinderhook holds a vast historic value to the Upstate New York Region with local attractions yet provide a small town feel. With slightly over 3,000 households in the boundary, Kinderhook is located North of the city of Hudson, a short drive on Route 9. This town in Northern Columbia County is comprised of mostly single-family households with scattered small businesses and farms along its' borders. 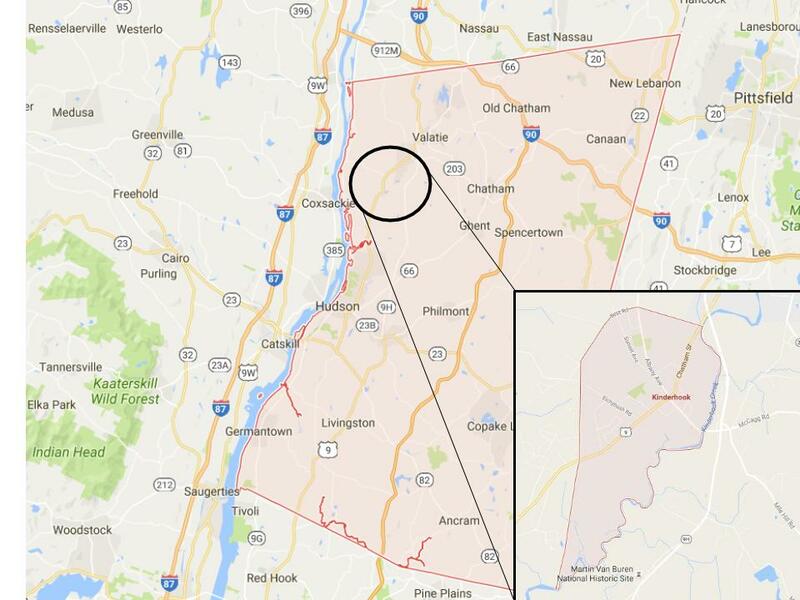 Kinderhook, New York is currently in a low inventory market, if you know of anyone that is looking to SELL their home, land or property give Vicki a call (914-980-2567)!